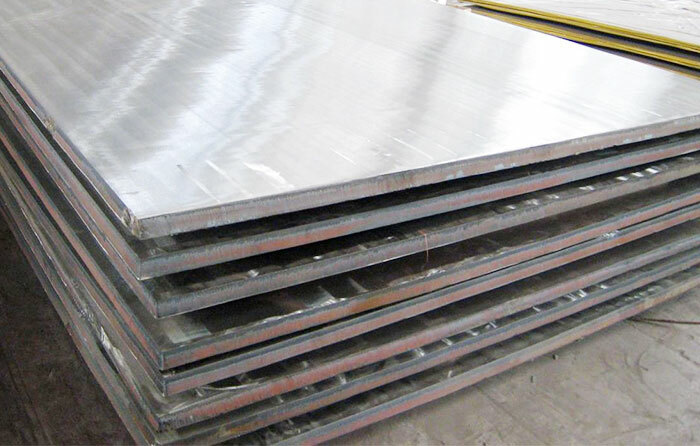 Hot rolled stainless steel clad plate is a leading-edge material, which features the strong points of stainless steel and carbon steel. 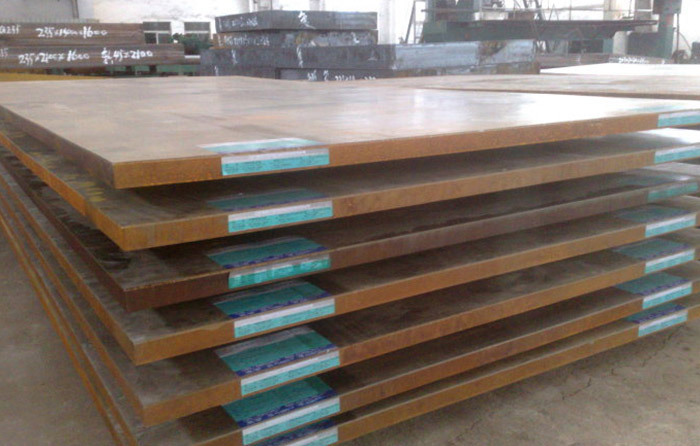 Like high strength, corrosion resistance, oxidation resistance, wear resistance, bonding proof and acid-base resistance; with 50 years of service life; low carbon steel price; and ensures its good strength, toughness, bending and stretching, impact resistance. 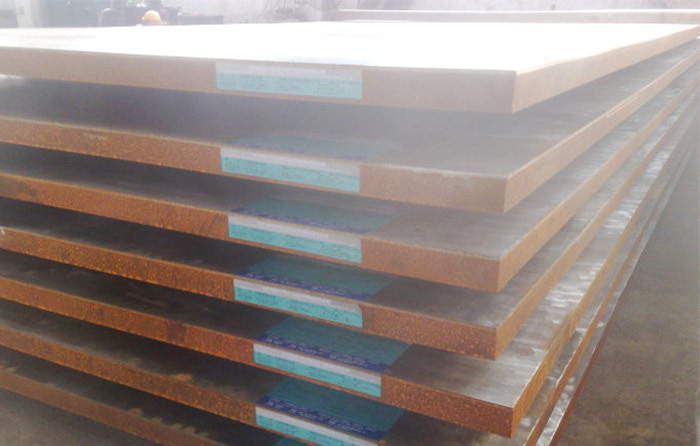 Our clad plates have been widely applied in industries such as petroleum, chemistry, electricity, paper making, alkali making, irrigation works, automobiles, salt, medicine, food and public facilities. 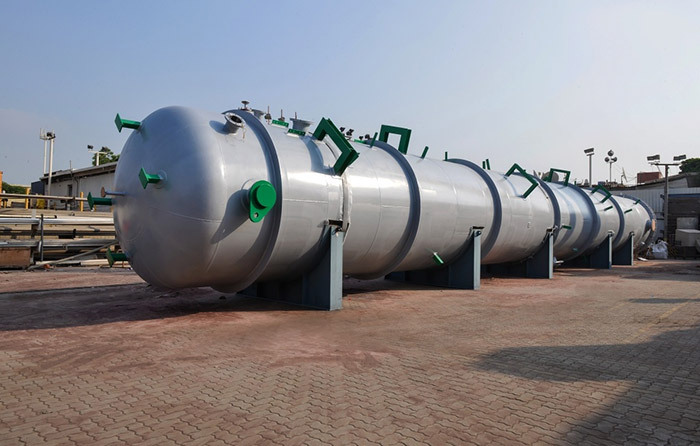 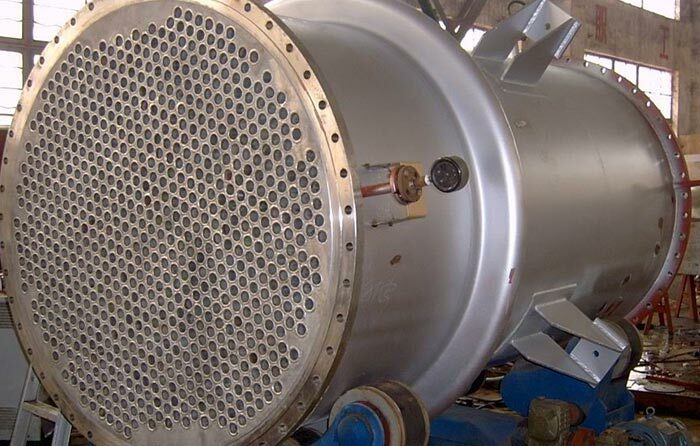 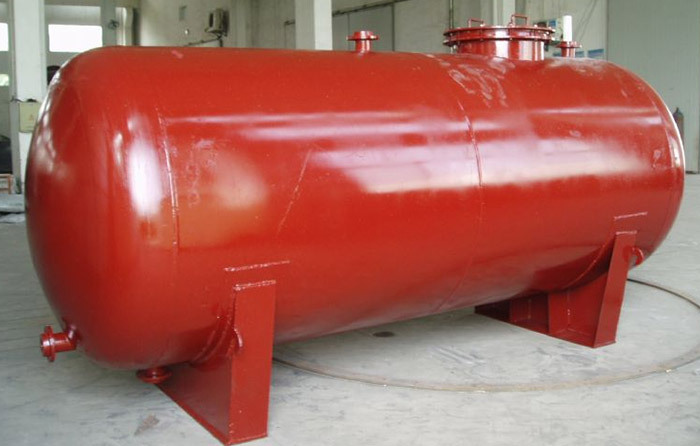 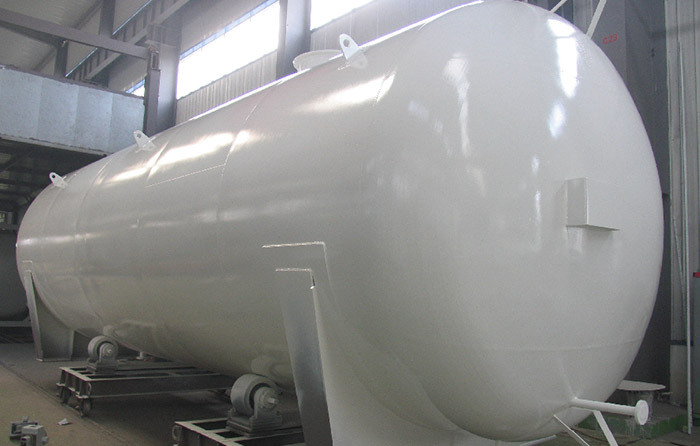 The advanced hot-rolled bonding technology makes the combination far more stronger than that of the explosion bonding, more eco-friendly than the explosion bonding, and the turnaround time is quicker. 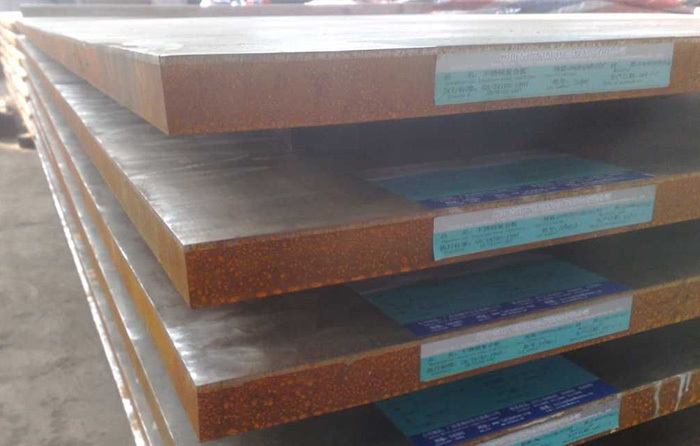 The strength of the bonding interface is uniform which makes the anti-corrosion layer fully utilized, and hot-rolled cladding technology can produce a clad plate with super with and ultra length.